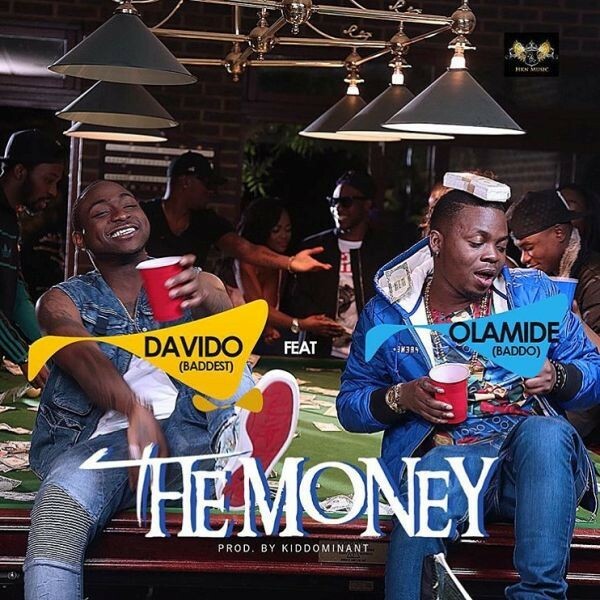 “The Money” was produced by fast-rising afro-pop music producer Kiddominant – who also produced Davido ‘s last single “Dodo “. An official music video has already been shot and is expected to premiere online very soon! !